Air conditioners is one of the most common things we put up in our house, but at the same time, the buying decision is very complicated. The reason being the huge variety of air conditioners available in the market for meeting various needs of the customers. One must ensure that such choice is made which is suitable for your house. When you get an AC for your home you need to first determine the appropriate capacity which will be suitable for your room. If you get the one that is low in capacity, it will end up burning a hole in your pocket. On one hand, the lower capital of air conditioners will save you lot of cost in the initial setup, but you will end up spending more in the long range. On the other hand, if you get one with more capacity then you will end up paying more for the initial investment and spend less in energy bills. However, it is important to determine the right tonnage required for the room in order to get the best results for a long time. So, in order to do so, you need to get a clear idea about your room size. The air conditioners always come with an energy rating. The more and better a rating is, the more you will be required to pay initially. A good research in this regard will help you get a clear idea on what is best to meet your needs and the perfect energy ratings will save you a lot of money in the long run. This not only makes you buy the right product at a reasonable price, but also supports the environment. Don’t forget to buy the brand which is reputed and provides you with the most energy efficient products. As you start your research on air conditioners, you will find a long list of these available on the internet and, so it is important for you to compare the ones that are out there. As you take up time to compare, you will realize that there are several brands and models that are perfect for your needs and in your budget as well. Comparing options will also mean to look at what other users have to say about the brands and models you are looking at. Getting the right product isn’t everything when it comes to experiencing long term results. You also need to make sure that you get the best and experienced person who installs it. 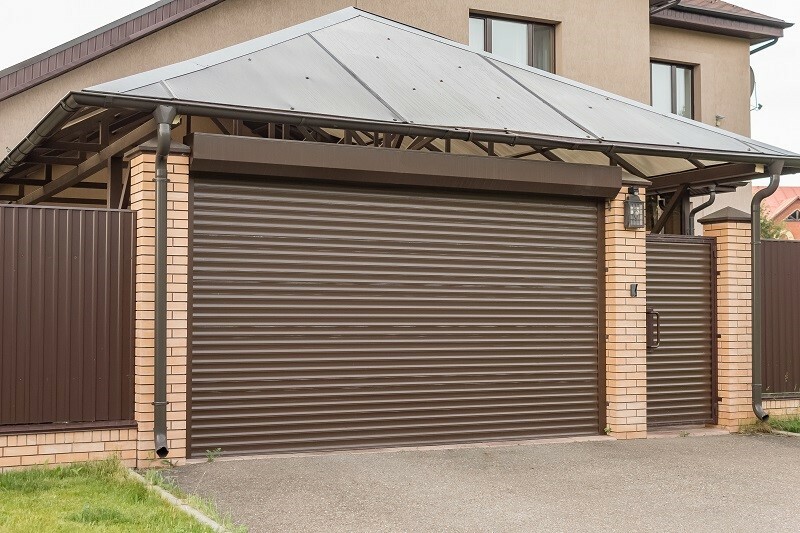 A good installer will ensure that everything is taken care of and installed in the best way to provide you with the most efficient results. Make sure that you spend enough time to get the best results in long term. 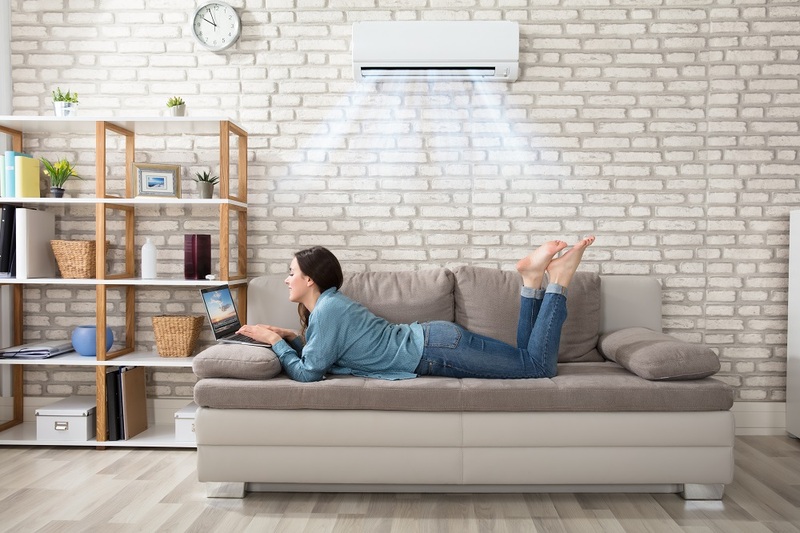 As you start to search for air conditioners, you will need to make a list and keep ticking all the right boxes in order to get what you want in your system. The time that you spend now in considering all these options will help you find the right product and experience comfort for a long time. It will also help you ensure that you buy air conditioners that is perfect for your house. If you are someone who loves to do things by yourself then a DIY approach is good for measuring the room and finding the exact capacity needed for the AC; however, if you are not sure about this then it will be helpful for you to take professional help and take a backseat in installation as well.